If you're searching for a DJ in Winston Salem, NC, let BEAT HOUSE take your event to the next level. Whether a formal event, birthday party, or wedding, our DJs serving Winston Salem, North Carolina have the music and skill to launch your event in style. 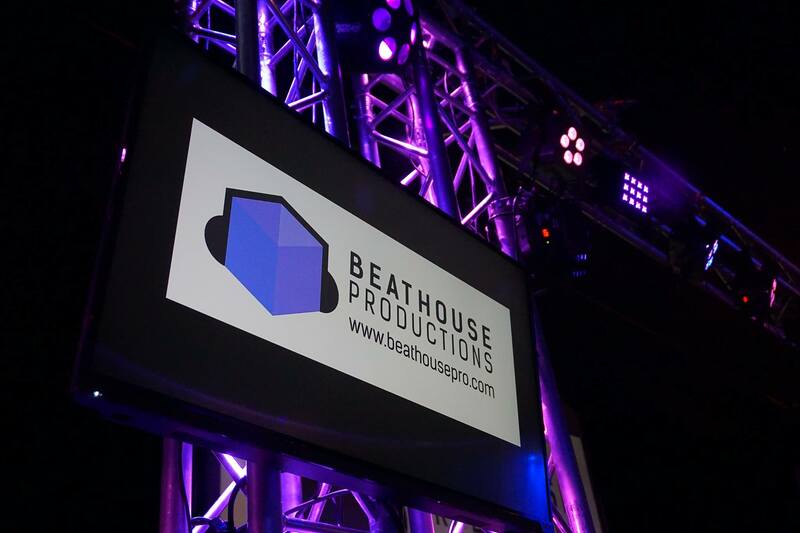 BEAT HOUSE uses all the latest technology in DJ lighting and audio entertainment. By taking years of suggestions from clients like yourself, BEAT HOUSE has established an endless playlist perfect for your special occasion in Winston Salem, NC. If your next event in Winston Salem, NC calls for a DJ, Music, Dancing, and Fun, our team of DJs know how to get a Party going and keep it going. 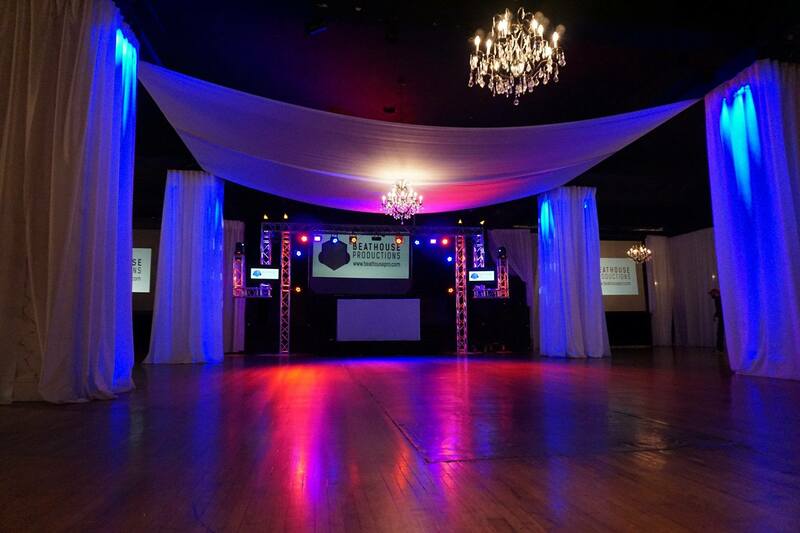 To obtain a free quote for your next event in Winston Salem, North Carolina, Contact Us today!